This solenoid can be used for pulling latch pins, toggles, or for releasing hard ballast. 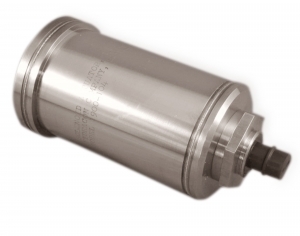 Read more about Pulse Operation of DC Solenoids. 24 VDC 46 lbs. 26 lbs. 16 lbs. 8 lbs. 36 VDC 55 lbs. 38 lbs. 26 lbs. 18 lbs.